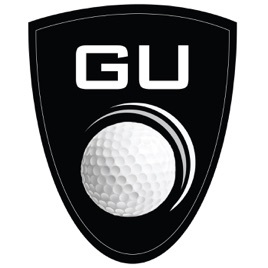 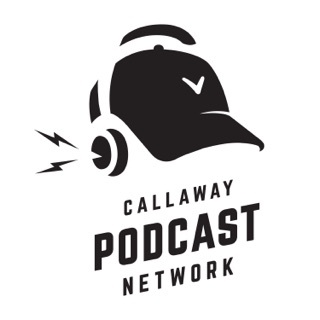 Official podcast of GolfUnfiltered.com. 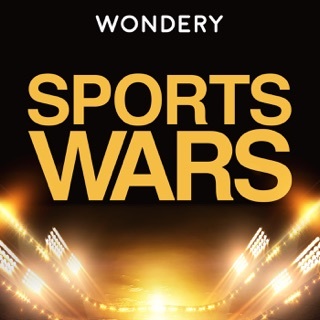 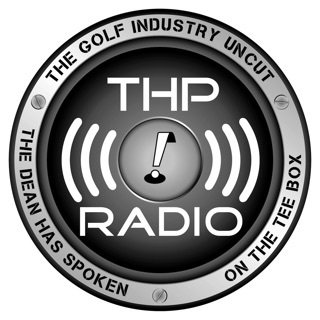 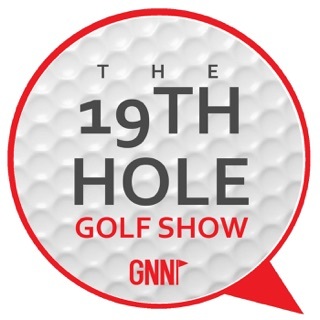 Hosted by golf writer Adam Fonseca. 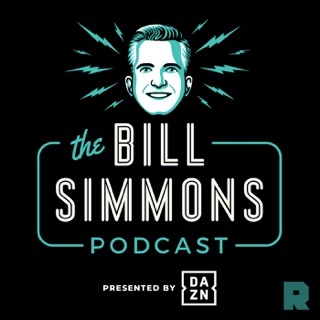 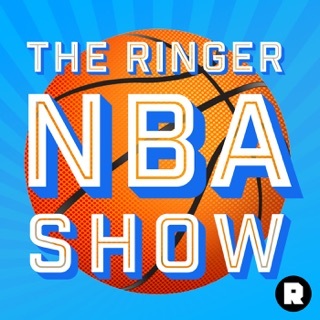 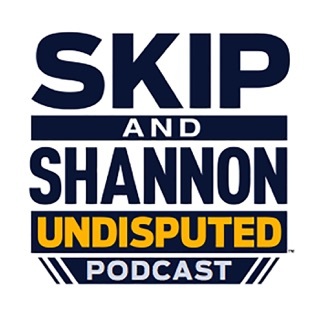 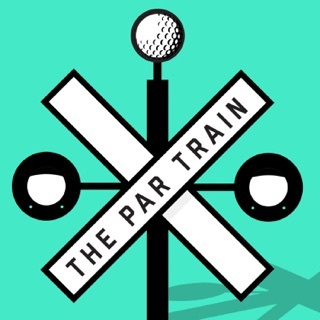 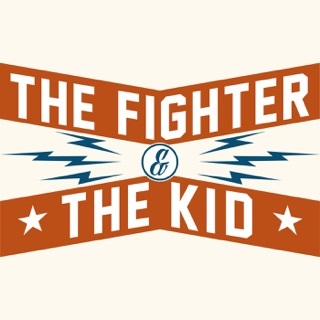 This is a great show because it’s not just a lame Tour recap or interviews with boring PGA pros. 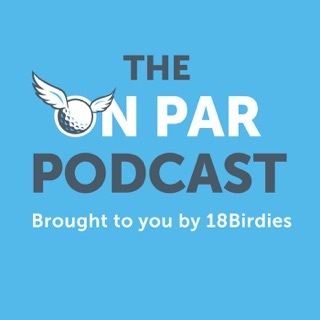 Adam interviews some of the most interesting people in the golf industry and brings out their stories and their knowledge like no one else. 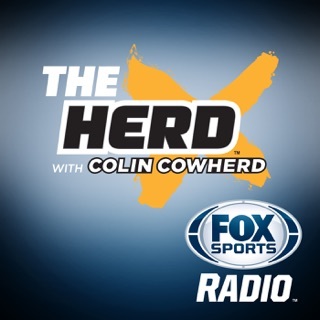 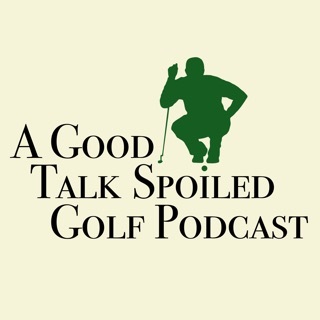 Love Adam and listening to him interviewing a wide variety of people in the golf industry.